According to the National Association of REALTORS® existing home sales report, March home sales nationwide were up 5.9% compared to last year. 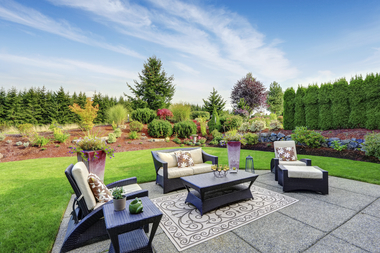 Spring’s strong market was bolstered by sales in the Northeast and Midwest regions. Nationally, homes also spent significantly less time on the market; the average market time was 34 days, down from 47 days in March 2016. Millennial movers are choosing Chicago for the job opportunities, affordable cost of living and housing options, according to a survey by Mayflower moving service. The study found that Chicago is in the top five destination cities nationally. To read more about the survey results, please click here. 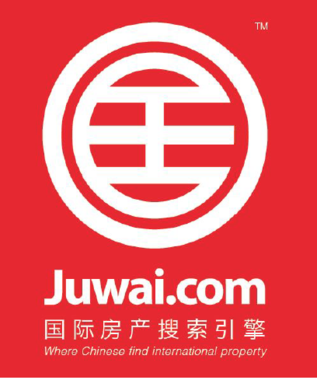 Berkshire Hathaway HomeServices has formed an alliance with Juwai.com, China’s largest international property portal offering access to an audience of high net worth Chinese looking to buy property overseas. Through a marketing agreement, Berkshire Hathaway HomeServices will syndicate all of the network’s listings on Juwai.com, cementing its spot as one of the most dominant brands on both Juwai.com and its luxury site, Juwai.com/luxe. All listings will be in the click-to-translate program, giving Chinese consumers easy translation options. New Homes For Sale in Hinsdale! Looking to liven up your outdoor space, while also trying utilize the space as best as possible? House Beautiful offers 80 ideas for decorative outdoor areas for all types of spaces! Ideas include matching furniture, gas lanterns, and Bohemian décor. To see the entire list, please click here. 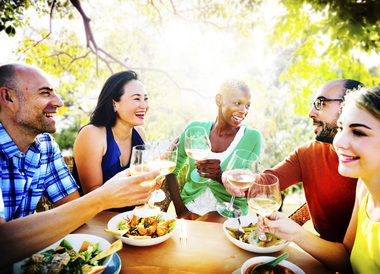 Whether you’re heading to the neighborhood park or hosting the Memorial Day barbeque, Delish.com has you covered for your potluck contribution! 32 healthy picnic recipes abound that include avocado pesto pasta with fresh corn, maple bacon corn muffins, and zucchini chocolate chip cookies. To see all of the suggestions, please click here.